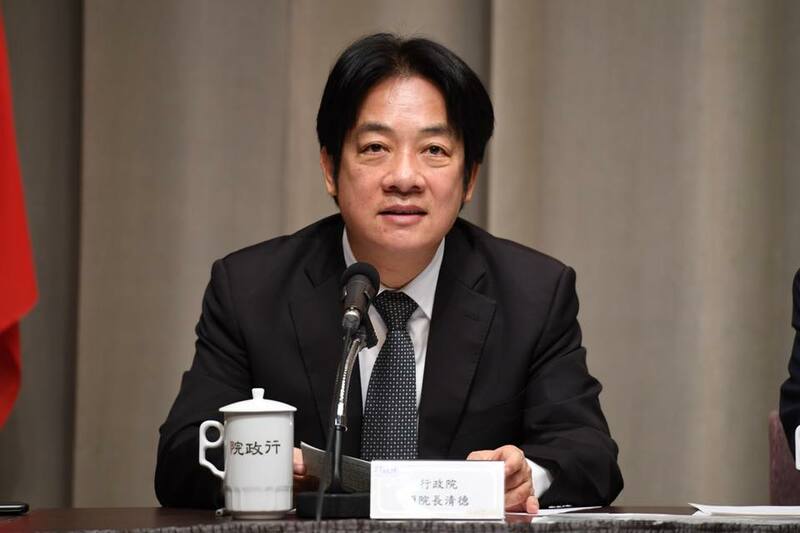 WITH AN announcement by Premier William Lai that English will become an official language of Taiwan next year, there have been a number of divided reactions, ranging from skepticism to support for the idea. 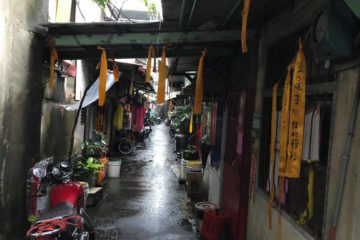 In particular, Lai implemented English as an official language when he was mayor of Tainan and has cited what he claims to be the successes of this policy in Tainan. 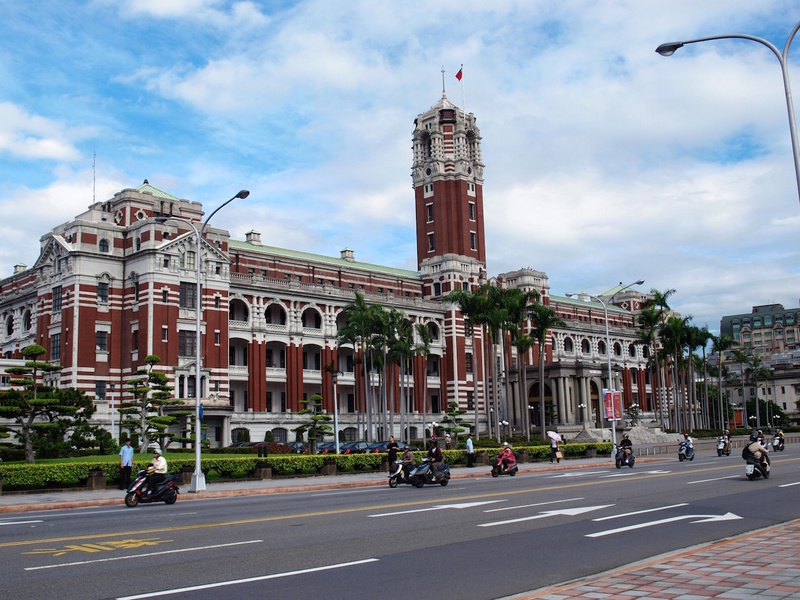 Work on this policy began last year, with the Ministry of Education forming a “Committee to Promote English as an Official Language” in order to draft up plans for promoting English as an official language of Taiwan. 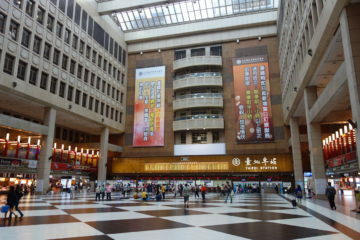 Under this plan, English would Taiwan’s second official language, in addition to Chinese. 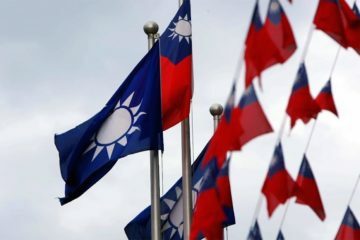 According to Lai, adopting English as an official language of Taiwan would be with the goals of pursuing international competitiveness. Planned measures to make English an official language would be to strengthen English education are to be revealed next year but will include bilingual teaching, emphasizing spoken English, and see intensive English teaching from elementary school onwards, with the goals of encouraging Taiwanese to pursue opportunities to study abroad or to conduct more international trade. 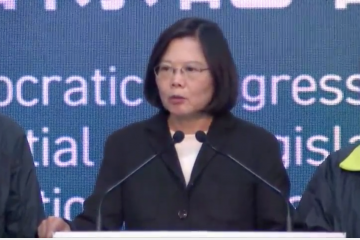 Making English an official language of Taiwan would be another effort at pursuing the international for Taiwan, then. 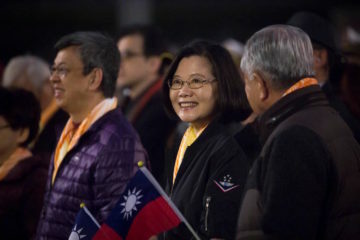 Given its lack of recognition by most nations, Taiwan oftentimes finds itself desperate for connections to the international world, whether that be political, economic, or cultural. 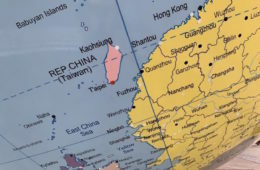 English as an official language for Taiwan would, in theory, make Taiwan more international, perhaps with the hopes that English could become widely spoken in Taiwan in a manner more similar to other majority Han territories as Hong Kong or Singapore. 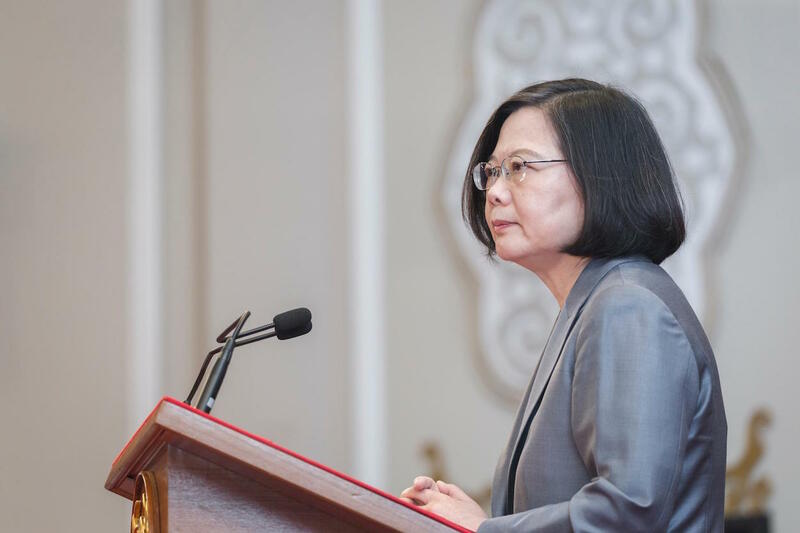 This could better link Taiwan to not only the western world but also Southeast Asian nations it is seeking to build stronger ties with through the New Southbounds Policy, given the use of English as an international language. Making English an official language would also serve the role of further differentiating Taiwan and China. 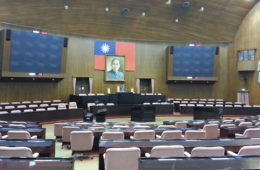 Although some have raised criticisms that making an official language denigrates the place of Taiwanese, Hakka, or indigenous languages, at least Taiwanese and Hakka are still officially thought of as “Chinese dialects”, very probably the Tsai administration would not go so far as to try and elevate Taiwanese or Hakka to the status of an official language. 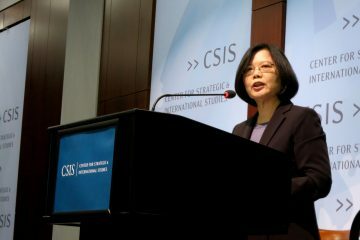 The Tsai administration has had to respond to criticisms from the pan-Blue camp that it seeks to “desinicize” Taiwan. 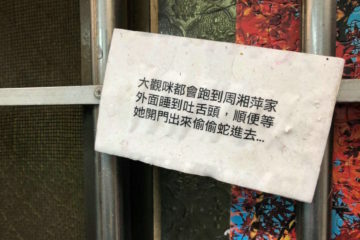 This is a criticism which has had resonance among enough elements of the public that the Tsai administration likely does not wish to open a fresh can of worms by trying to claim that Taiwanese or Hakka are languages in their own right, or even that Mandarin is a language and not simply a part of the “Chinese language”. 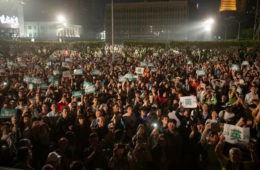 Yet this has in itself led to critique of the Tsai administration from the pan-Green camp. 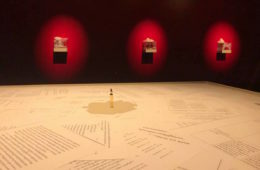 Some criticisms have also emerged which take the view that pursuing English as an official language will be detrimental to existing language learning efforts in Chinese. 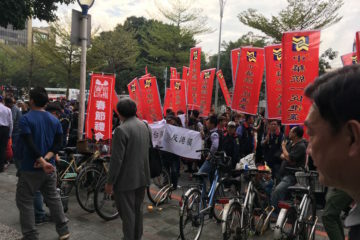 Namely, there exist long-established issues with Chinese language teaching in Taiwan, with a disproportionate focus on classical Chinese that was originally implemented by the KMT. A strong focus on classical Chinese teaching was implemented as part of the KMT’s its ideological claim that Taiwan is a part of China, taking the view that because of Chinese cultural roots, Taiwanese should learn classical Chinese. Education experts have pushed for reform of Chinese language teaching for years. But more broadly, many are skeptical that efforts to make English a second official language of Taiwan would be anything except performative, however. 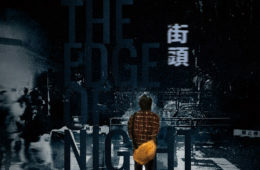 This would be with a true failure to integrate English into everyday life, to take the necessary efforts to improve Taiwan’s current level of English or to encourage genuine multiculturalism apart from an appropriative use of English. 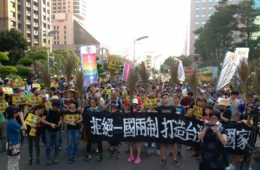 Certainly, adding a new official language should also call attention to existing issues with the teaching of Taiwan’s current official language, although it does not mean that adopting English as a second official language could not be beneficial. 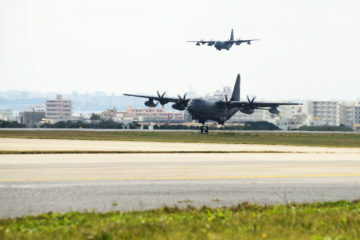 That is, while Taiwan oftentimes blindly pursues what it perceives as international trends and adopting English as a second official language is probably also in this vein, if taking genuine steps to integrate English into daily life, adoption of English as a second official language could, in fact, make Taiwan a bit less peripheral in the international community that it currently is. 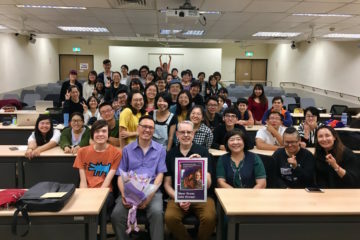 Taiwan could certainly benefit from more accurate perceptions of international political trends with overall higher English competency in society. 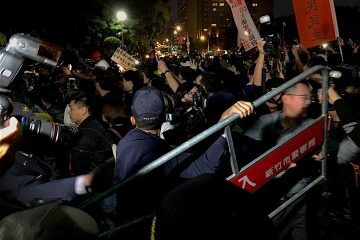 Nevertheless, it also simply happens to be that the efforts of the current administration to internationalize Taiwan do not leave one with much faith that efforts to make English an official language will be any better. It is to be seen whether this plan will be able to change this. 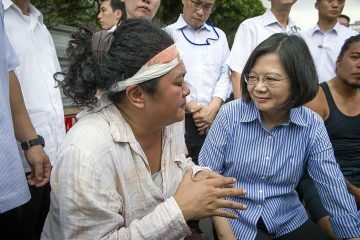 After Tsai’s Apology To Indigenous Peoples in Taiwan, What Now? 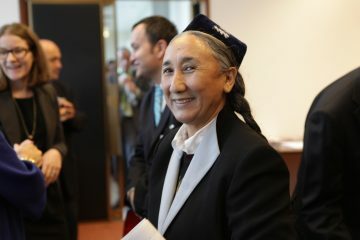 Implications Of Rebiya Kadeer Deciding Not To Visit Taiwan? This policy , as noble as it is , will be doomed to failure just as the present system is a failure, unless the exam system modernizes. This should ultimately go hand in hand with education reform towards creative engaging curriculum and testing. Everyone is ignoring the vital role modern curricula plays in economic development and the essential role English plays in this. I am from Vietnam and I was just wondering what this transformation process would look like. I really want to urge Vietnamese Officials to take this into account. Can somebody please send me the official legislation documents to [email protected] so I can have a look. 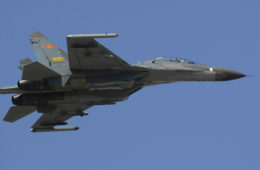 I dont understand Chinese so I cannot do this myself. Thank you very much.